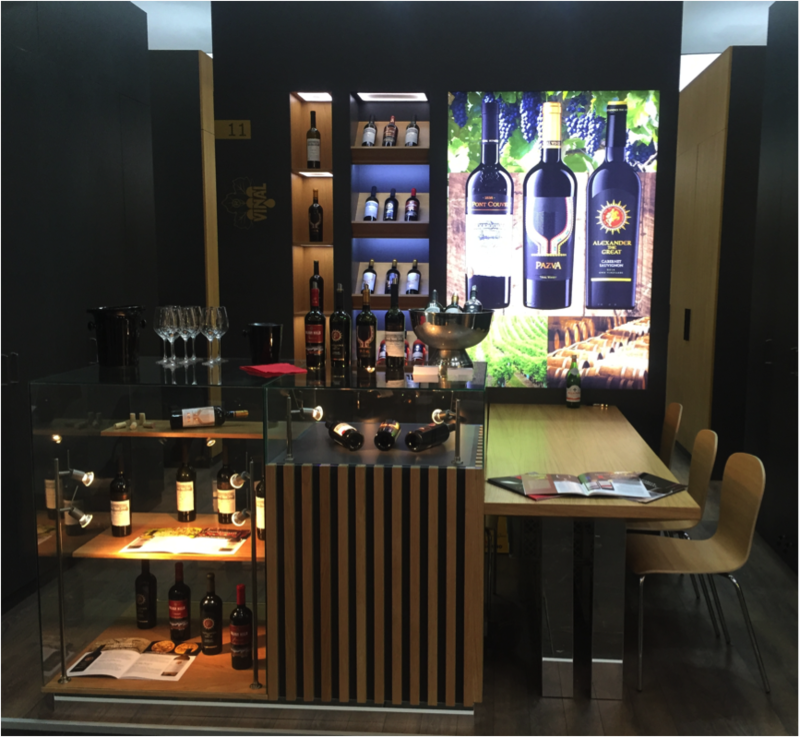 Bulgarian Wine Company Ltd. was one of the participants in the national Bulgarian Pavillion during ProWine 2016 in Dusseldorf, 13-15th of March, represented by Vinal WInery. ProWine Dusseldorf is considered the most influential wine fair, where the proffesional visitors were over 50,000 from 120 different countries. During the master classes held at the Bulgarian Pavillion, Germany’s N 1 Somelier for 2013, Mr. Marcus Berlingoff expressed his facination with our wine LE PONT COUVERT Cabernet Sauvignon 2012 and his desire to have it as part of his personal collection from all other Bulgarian wines. During ProWine 2016, BWC Ltd. presented our new wine brands, such as Moon Path, Balkan Hills and the single grape varierty Alexander the Great. The brands were greatly accepted by our partners and the general public and are soon to be seen in the world wine market. It was our pressure to be with our partners and to meet new friends.